In a long-awaited blockbuster deal, Disney has absorbed the 21st Century Fox movie and TV divisions, over two years after the initial announcement. A new company, Fox Corporation, will include Fox News Channel, Fox Business News and Fox Sports channels (assets that were not part of the big deal). Film rights to successful franchises such as Deadpool, Fantastic Four, the X-Men and Avatar are included in the deal. 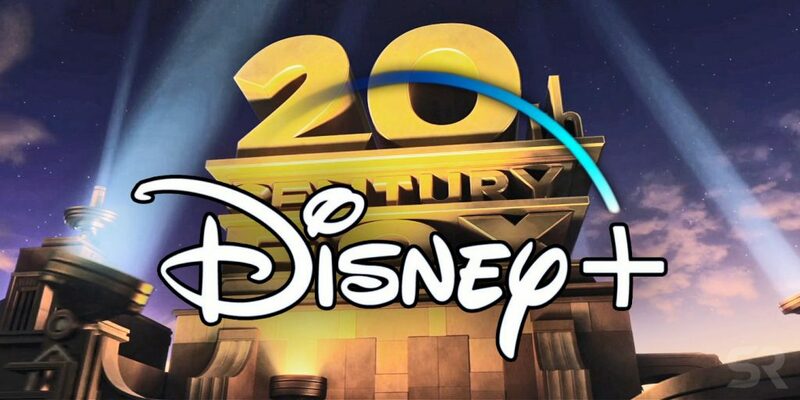 Disney now also controls Fox Searchlight Pictures, Fox Family, Fox Animations and Fox 2000 Pictures, among others. 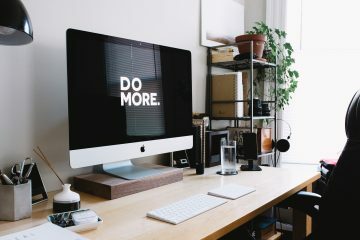 Some may not be so elated at the news, considering that an estimated 4,000 layoffs could come in the near future as consolidation starts between the two major companies. There are still plenty of questions about how the structure of such a merger will look after the dust settles, which could take years to fully expose themselves. Disney is gearing up to launch its own streaming platform later this year, Disney Plus. They have also gained Fox’s 30 percent of Hulu, now giving Disney full control with 60 percent. 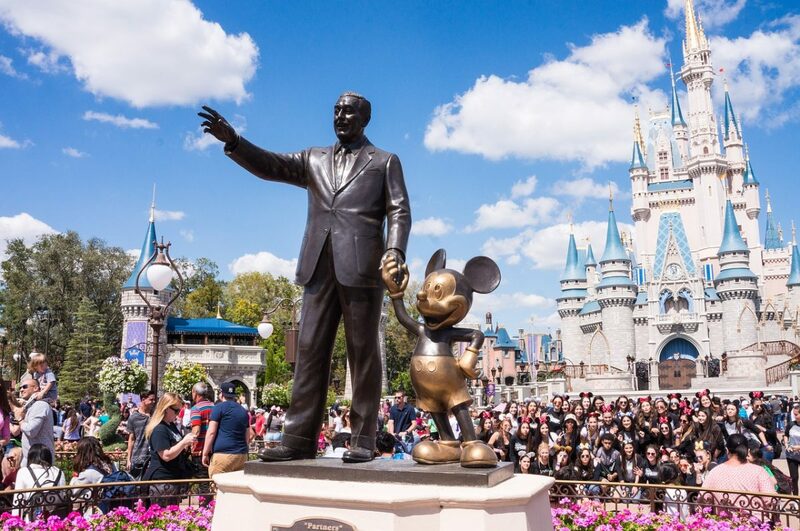 Some movie and television projects will be up in the air or pushed back as Disney+ moves to take on Netflix, Amazon and other top streaming companies. Disney may not need much to persuade viewers to purchase their new service with Fox productions such as “Modern Family” and “This Is Us” now under their belt. 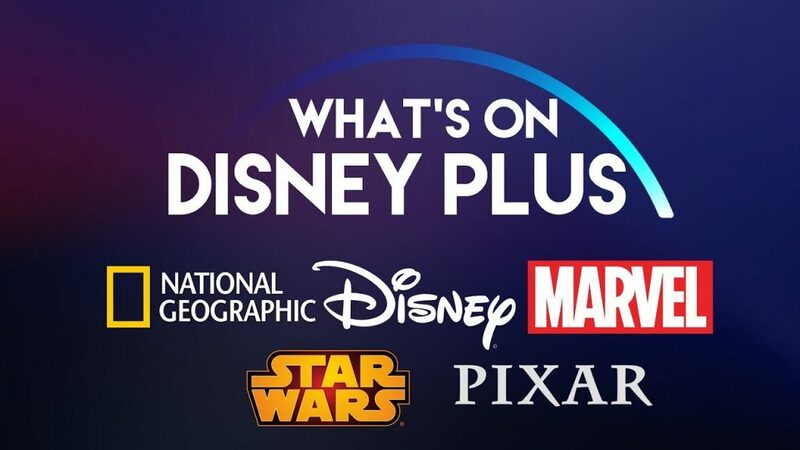 Although there is no price set as of yet for the Disney Plus service, there is news that there will be five categories of material: Disney, Pixar, Marvel, Star Wars and National Geographic. With more customers cutting the traditional cable cord, streaming services are the hottest commodities around and holding Hulu and Disney+ both can only aide Disney’s role in this changing media backdrop. 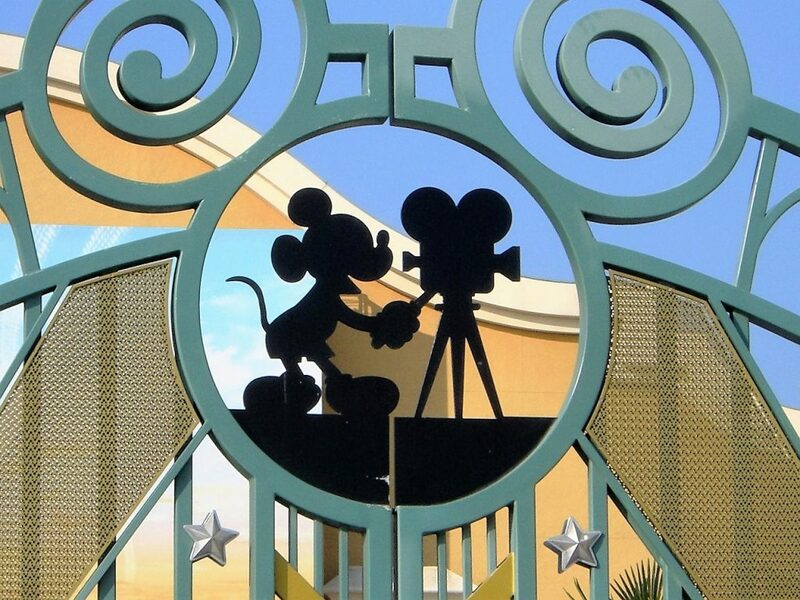 Being able to develop a movie or television show from its infancy to its final broadcast also gives Disney another profitable option in the endless quest for consumer dollars, as well as getting prized consumer data for advertising and viewing habits. 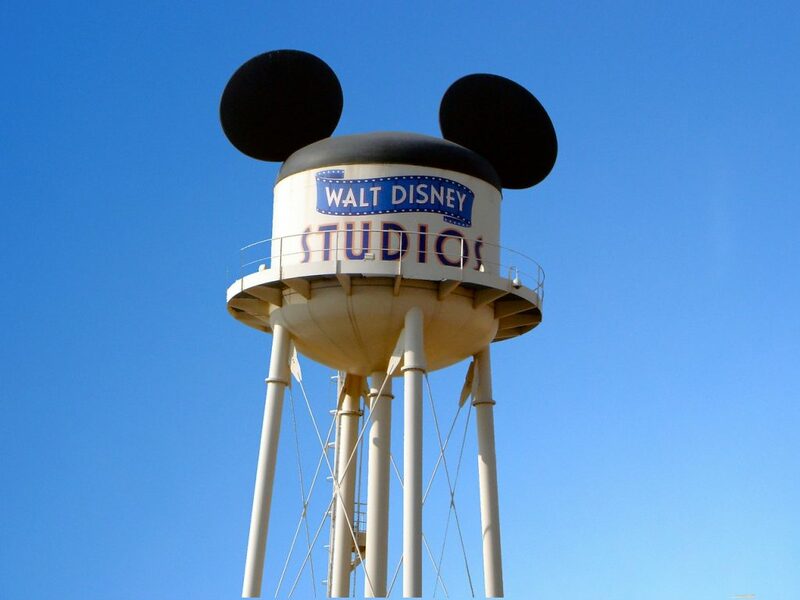 The number of large movie studios in Hollywood now rests at five: Disney, Warner Bros., Sony, Universal and Paramount.